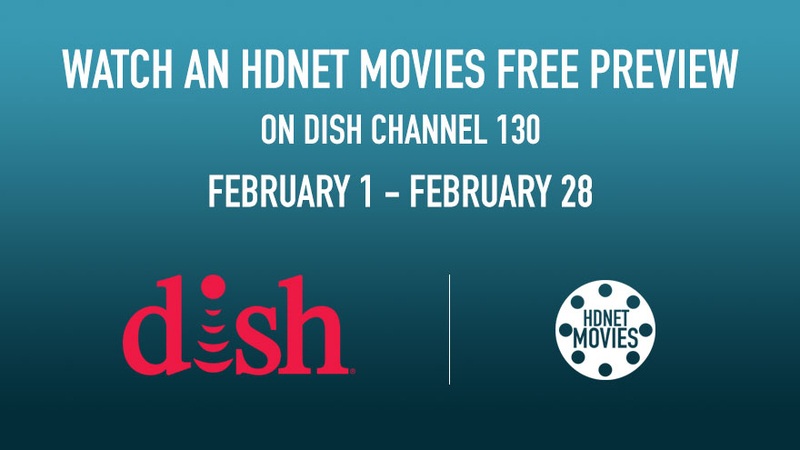 Watch nothing but Oscar® winning films on HDNET MOVIES all month long, hosted by respected movie critic Richard Roeper. Catch the BIG movies this month for free. Then make sure to add on to your package the DISH Movie Pack so you never miss another hot title again.